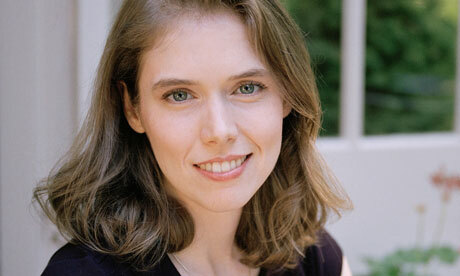 Madeline Miller has been declared 2012 Orange Prize winner for her debut novel, The Song of Achilles, a retelling of the story of Achilles and the battle of Troy. Miller is the fourth consecutive American writer to win the prize, and will be the last to win it in its present name, the Orange Prize, as Orange will no longer be sponsoring the prize. In one of the biggest upsets in literary prize history, the mobile services company, Orange, recently announced that it will not be renewing its sponsorship of the prize for women’s fiction that has borne its name since the award’s inception 17 years ago. I will start off by saying that Eghosa Imasuen has written a fantastic book which you must hurry to read. 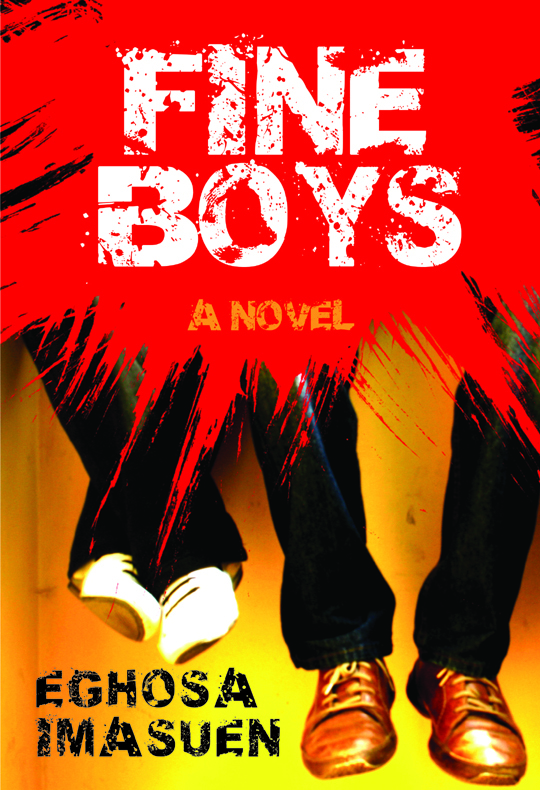 I am tempted to describe this book, Fine Boys, as a coming of age story – which indeed it is – but it is more. It is our story, the story of a period in the life of our nation. The story of the years of the meltdown, when our nation finally spiraled out of control politically and economically. At the centre of the tapestry is Ewaen, from whose voice this entrapping story is told. Ewaen can easily pass for any Nigerian who was an undergraduate in any Nigerian university in the late 80s and early 90s. At the very beginning of the story, we meet this smart, upper middle class adolescent who is eager to gain admission into the university to study Medicine. It’s a very familiar experience, the ‘waiting for admission’ period. Ewaen spends his time with friends, playing computer games, trying out new vices and fantasising about school. Quite early in the book also, we meet Wilhelm, Ewaen’s ‘half caste’ friend who has a penchant for overdoing anything he falls in love with, as seen in his adoption of pidgin English as his default language of communication, despite being a late comer to it. His stubborn dedication to any cause would prove to be a double-edged sword and a huge factor in moderating this story. Fine Boys leads us through the experiences of these two young men and others of their age whom they meet in school. Friendships are formed. Experiences are shared. They quarrel and make up. They fall in love. Some learn to smoke, others to drink. Something, however, is ever-present; the usual pressure to join a campus cult; ‘confra’, as they are called in the book. Some join. But there isn’t just one cult and the field is never large enough for all, hence the conflict which plays out and threatens to consume all the friends a few years down the line. Sylva Nze Ifedigbo, author of The Funeral Did Not End, is Feature and Review Editor for Sentinel Nigeria Magazine. Read the rest of this review on Daily Times Nigeria. Fine Boys will be available soon in bookstores near you. Commonwealth Writers has announced the regional winners for the 2012 Commonwealth Book Prize and Commonwealth Short Story Prize. Representing Africa, Asia, Canada and Europe, Caribbean, and the Pacific regions, these new writers will now compete for overall winner, which will be announced on 8 June. Culled from the Commonwealth Writers website. Good news! 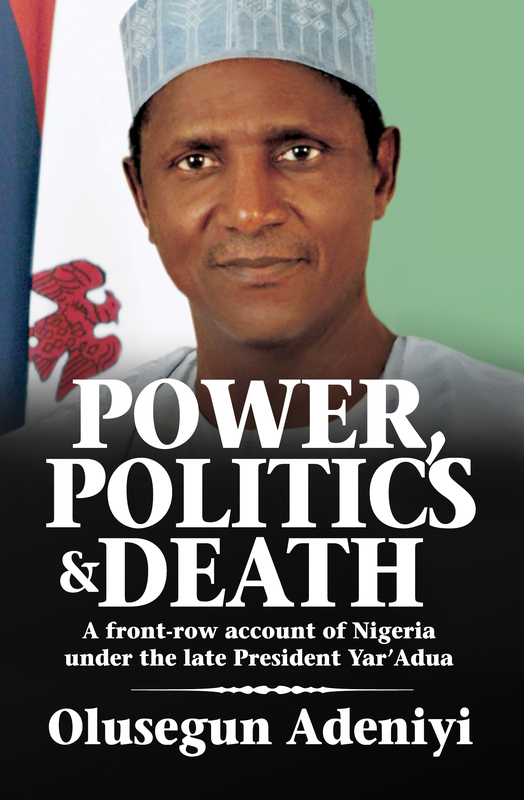 You can now get your paperback copies of Power, Politics and Death, the groundbreaking book on the life of the late President Umaru Musa Yar’Adua, for only N2,500! Power, Politics and Death is an exposé by Olusegun Adeniyi that provides an insider’s account of the late President Yar’Adua’s life—as a man and as Nigeria’s president—as never told before. Adeniyi, spokesman for the late president, describes Yar’Adua’s time in office with an honesty that is clear and heartfelt. Power, Politics and Death was published in December 2011, and has been very well-received. However, Kachifo Limited has decided to slash the price of the paperback from N5,000 to N2,500 to make this highly significant book accessible to more readers. So grab your copies as soon as possible! Please send an email to orders@kachifo.com or call +234807 736 4217 to order your copies. Meanwhile, enjoy this excerpt from Power, Politics and Death. 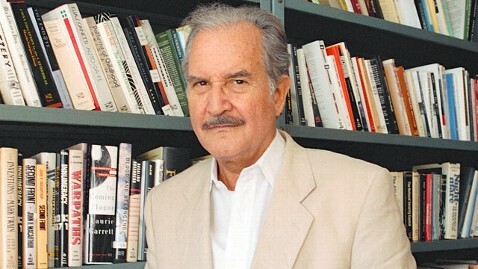 Carlos Fuentes, writer and polemicist, has passed on at the age of 83. In his sixty-year writing career, he published more than 60 works, including novels, short stories, essays and plays. His 1985 novel, El Gringo Viejo (The Old Gringo), was the first Mexican book to get on the New York Times bestseller list. Four years later, it was made into a Hollywood film. In his first novel, La Región Mas Transparente (Where the Air Is Clear), Fuentes describes life in Mexico City in the 1940s and 50s. His experimentation with language and style in the book got him the attention of reviewers within and outside of Mexico. Through his second novel, La Muerte de Artemio Cruz (The Death of Artemio Cruz), he gained recognition as a young, leading Latin American writer. Fuentes won many awards in his career, including Mexico’s Alfonso Reyes prize (in 1979), and the prestigious Premio Miguel Cervantes from Spain (in 1987), as well as honorary doctorates from universities in the US and Britain. Carlos Fuentes died on May 15 2012 from a massive haemorrhage. He is survived by his wife, Silvia, and his daughter, Cecilia. His legacy will never be forgotten. 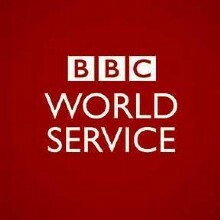 The BBC International Radio Playwriting Competition 2012 is on. The competition opened on 1st May, 2012 and will close on 31st July, 2012. The competition is organized by the BBC World Service and the British Council, and creates several opportunities for budding and professional writers of non-UK residency. There are two categories for the competition: the first is for writers with English as their first language, and the second for writers with English as their second language. Prizes include a trip to London to watch the play being recorded, attendance at an awards ceremony and £2,000. The competition is open to writers above the age of 18, and all scripts submitted must be a minimum of 45 pages of A4 paper (or equivalent) and a maximum of 65 pages. The drama must be a 53-minute radio play with about six characters, and writers can explore any theme they wish. All entries should be the original work of the author(s), and must be submitted alongside the entry form, questionnaire and synopsis to radioplay@bbc.co.uk. Entries can also be delivered at any of the local British Council offices. Entry forms can be downloaded here. Also read the rules here and ensure that you follow them to the letter. For more information, visit the BBC World Service website or the Commonwealth Foundation website.